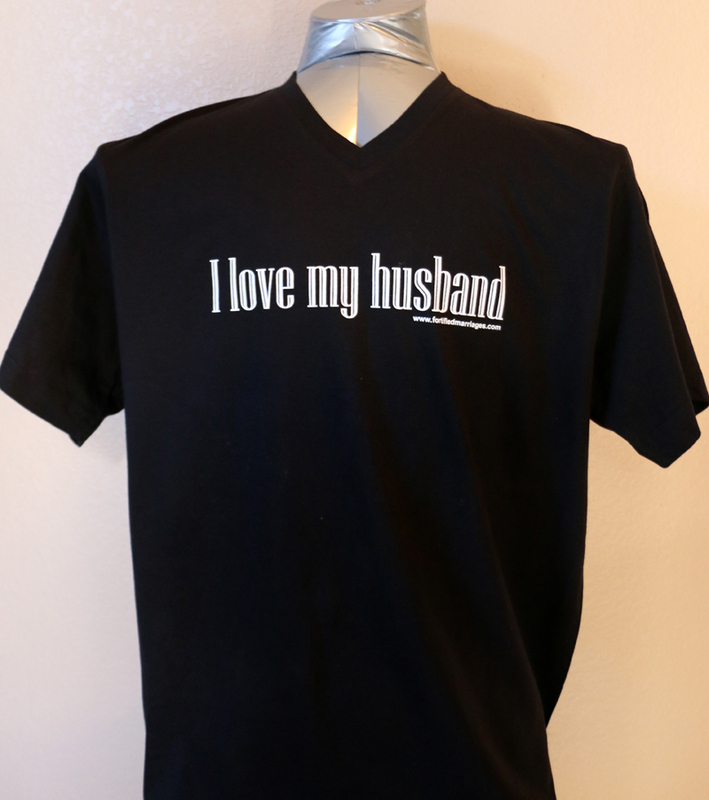 I Love My Husband T-Shirt. 2X or 3X. Please call for size and color availability.